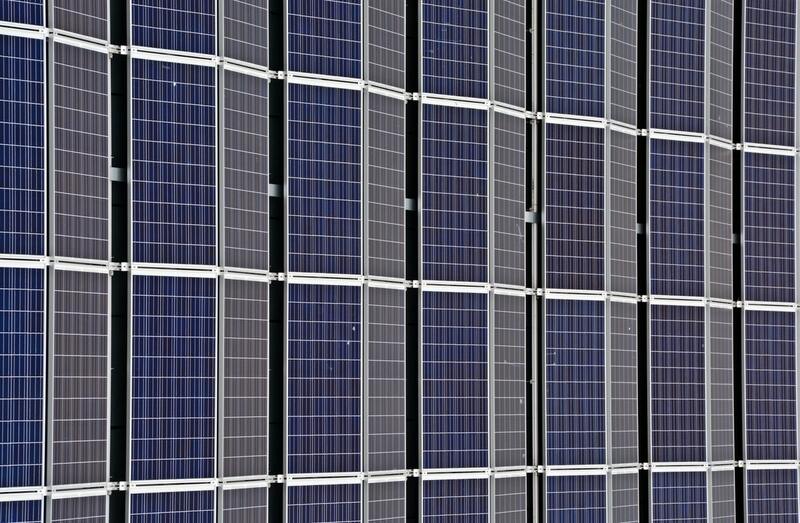 Shanghai based JinkoSolar Holding has signed a 240MW solar module supply agreement with PowerChina Huadong Engineering Corporation Limited for the second phase of the 420MW Dau Tieng solar plant in Vietnam. The Dau Tieng project is located in Tay Ninh, southwest Vietnam and is being developed by Vietnam's Xuan Cau Co Ltd and Thailand's B.Grimm Power Public Co Ltd.
PowerChina Huadong is the Engineering, Procurement and Construction (EPC) contractor. When completed it will be the biggest solar power project in southeast Asia. "A number of projects developed by PowerChina Huadong are located in countries that often experience power shortages along the 'Belt and Road' route, and these projects have strengthened the partnerships between each country and have helped Chinese companies to go global, allowing them to gain valuable experience in the planning, design, construction and operation of solar plants," says Leiming Shi, Vice President of PowerChina Huadong. "We look forward to deepening our relationship by working on more international power projects in the future and jointly expanding the influence of Chinese companies in the international clean energy market," he adds. New York Stock Exchange listed JinkoSolar distributes its solar products and sells its solutions and services to a diversified international utility, commercial and residential customer base in China, the United States, Japan, Germany, the United Kingdom, Chile, South Africa, India, Mexico, Brazil, the United Arab Emirates, Italy, Spain, France, Belgium, and other countries and regions. JinkoSolar has a vertically integrated solar product value chain, and is the world's largest manufacturer of solar panels.